Do buy prepared annatto seeds if you want convenience. 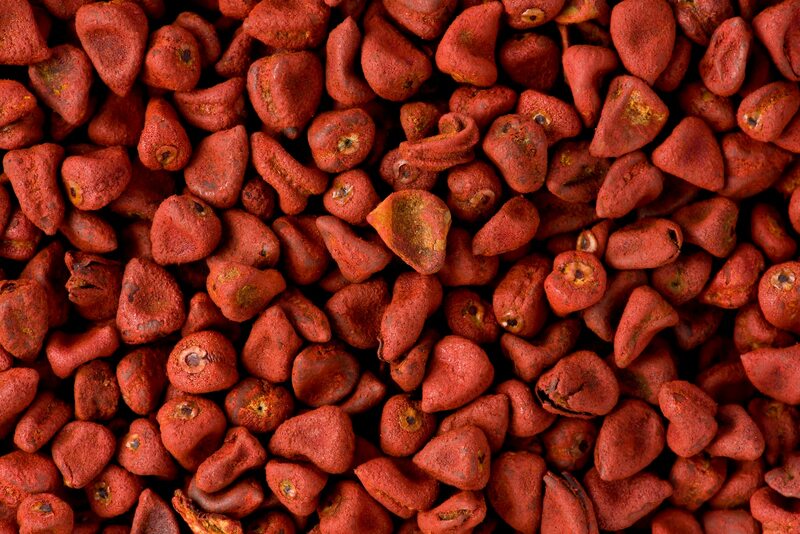 Prepared annatto can come in a powder form or as a paste that is usually called achiote paste. In both cases, the seeds will be ready to use without any further steps. Do use annatto seeds to get the authentic flavor note from Mexican rice. 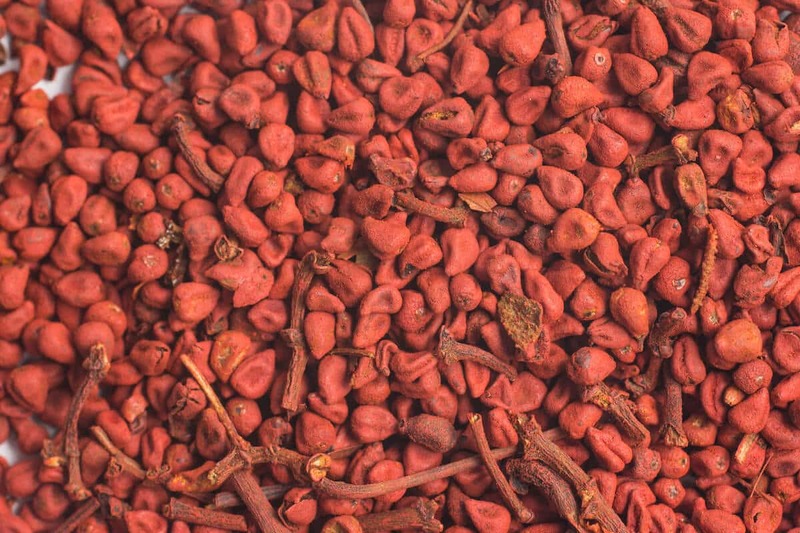 As the poor man’s saffron, annatto seeds are often used as an affordable way to give an approximation of saffron’s flavor and color. Do use annatto seeds in combination with other spices. 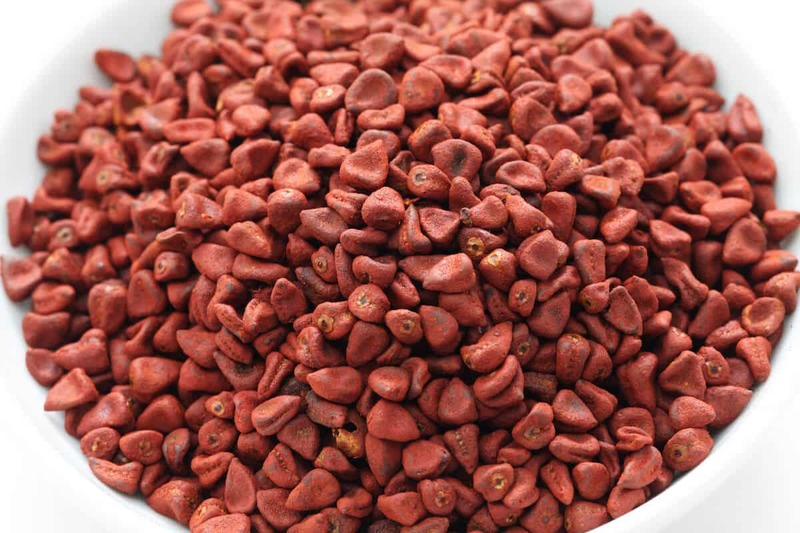 Annatto seeds’ mild flavor is not suitable for use alone or even as the main seasoning in a spice blend. Annatto seeds pair well with spices like cumin, garlic and chile peppers. Do use whole annatto seeds to make annatto oil. Simply soak the seeds in canola oil until some of the pigment from the seeds infuses into the oil to make it a bright yellow-orange. You can then use the annatto oil to give foods annatto’s distinctive shade. A good formula is 1/2 cup of annatto seeds to a cup of oil. Heat the oil and seeds together and then let them sit until they reach room temperature. Strain the seeds out and discard them. Do steep annatto seeds in water or broth. If you would rather not use oil to draw the pigment out of your annatto seeds, you can use plain water or a water-based liquid. Even though annatto seeds are usually used for their color rather than for flavor, they can provide an earthy note with hints of pepper if you use them when fresh and when you use them in high enough concentrations. If you want their flavor in your food, store annatto in an airtight container away from light. Proper storage can keep your annatto tasting fresh for years. Don’t use whole annatto seeds in cooking. Annatto seeds are very hard; in fact, they are closer to gravel in texture than they are to most other spices. Cooking won’t soften them much, either. They will remain the same texture even after long hours of cooking. Don’t try crushing them with standard implements like a mortar and pestle or a blender. Not only will you wind up with seeds that have not been broken down, but you are also likely to stain your equipment. Don’t go overboard with annatto seeds. If you use too much of this spice, it will give your food an even more intense reddish orange color but it will also make it bitter despite the fact that the spice has a relatively mild flavor. What's A Good Annatto Seeds Substitute? 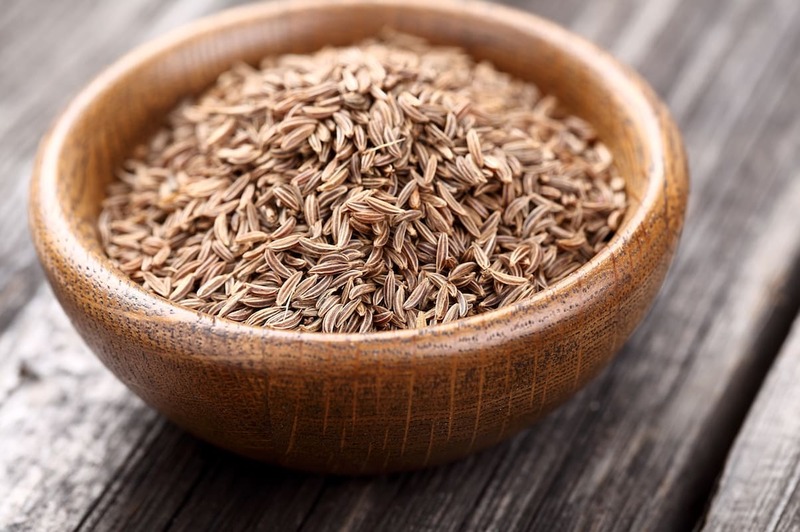 What's A Good Caraway Seed Substitute?